Since 1991, Iverson Dental Labs has provided the dental industry with exceptional quality dental lab products, superior customer service, expert technical advice and fast in-lab turnaround times that you would expect from a leading Full Service Dental Lab. Our certified dental technicians excel in both digital and conventional fabrications for a wide range of products and services including: Implant Restorations, Removable Prosthetics, Fixed Restorations, All-Ceramic Restorations, Cosmetic and Digital Dentistry. All of Iverson’s Dental Lab Products are manufactured at their US-based laboratory, allowing for an average 5-day in-lab turnaround time as opposed to the industry’s average 3-week turnaround time because of outsourcing to distant countries. 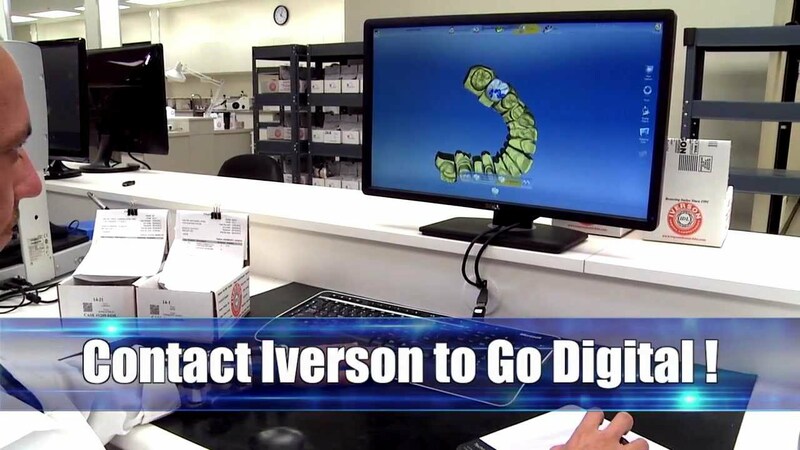 Dentists can utilize Iverson’s On-site Dental Operatory & Training Facility to learn Dental CAD/CAM Digital Systems and new advances in Dental Implant procedures to enhance their practice. Register for our Educational Seminars at our training facility and for our free Webinars to stay current in dental technologies. To find out more about our dental lab services and products call us Toll Free at 1-800-334-2057.